Age is no barrier at UTC: we have a class that suits girls and boys of all ages from beginner levels to elite athletes. Whether you want to get fit, improve self confidence or compete, UTC can help you achieve your goals the fun and affordable way. Not only will you learn life skills but meet new friends along the way. UTC is a modern and professional Martial Art and Sport Taekwondo club with a full time training centre situated at Edwardstown and Para Hills. If you are thinking about putting your child into a martial arts club, please read on. How do they know when the student is ready to grade? Do the instructors have OTU or AASC coaching qualifications? Does the club offer income protection insurance? Does the instructor have a national police clearance certification? Does the instructor have current first aid certification? Does the club have any incentive Programm? Does the club offer pathway to international competitions and provide lead up preparation? 1) We have the most transparent grading system. We use a log book system so student, parent and instructor know exactly what must be achieved to move higher in rank. Each student receives a Red or Blue book and an instructional DVD upon joining to help them in their first few months. Unlike other clubs, you work at your own pace and once skills are achieved then it’s time to book a grading. 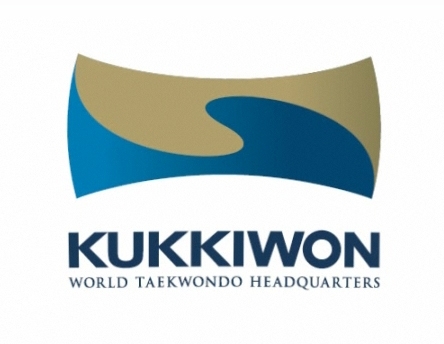 2) We have an elite level Sparring and Poomsae Team. Our athletes compete on an international level. We are an all round Taekwondo club that specializes in all aspects of Taekwondo, including Olympic Style Taekwondo and Traditional Taekwondo. Selected students will train in our specialized teams to help them progress further. 3) We train and use the latest and most updated state of the art training equipment including Daedo bluetooth True-score equipment, as used in the 2016 Rio Olympics, and iPad training and scoring for Poomsae athletes, used all around the world. We believe this gives our athletes the best advantage for when they attend high level competitions. 4) In 2013 we will introduce a badge reward system for all members. Badges are awarded for hard work and dedication. Our members will work hard and this will keep them motivated to collect more and more badges. Another achievement – something that other clubs don’t have. 5) We have the best trained instructors, who complete nationally qualified courses, such as OTU Level 1, AASC, First Aid, Police Clearance and go through intensive instructors training every month. We have pathways for those that are successful to be employed to do what they love – teaching Taekwondo to others. 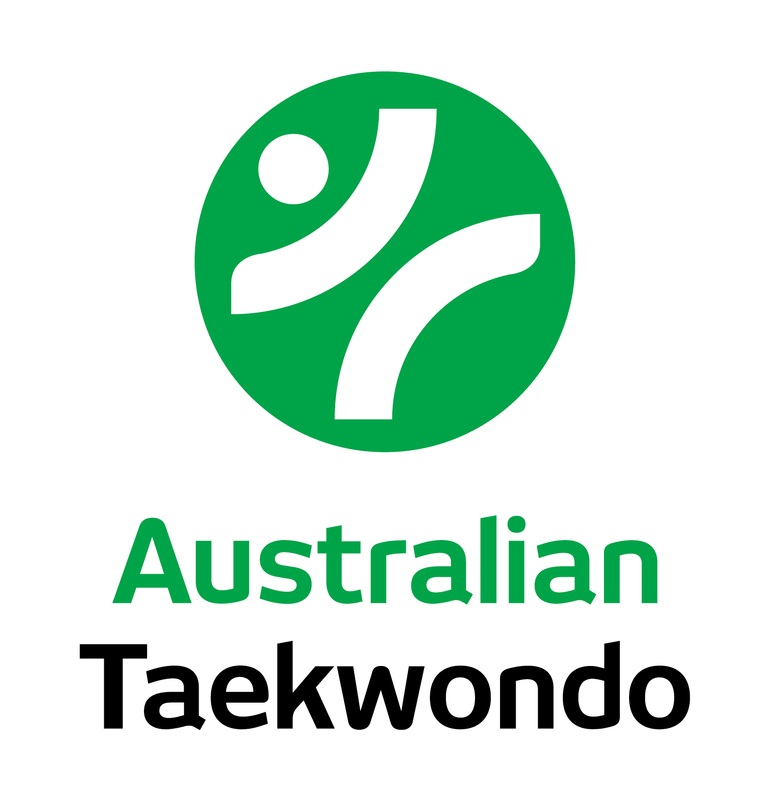 6) All our members are insured through Australia Taekwondo, the governing body of Taekwondo in Australia.